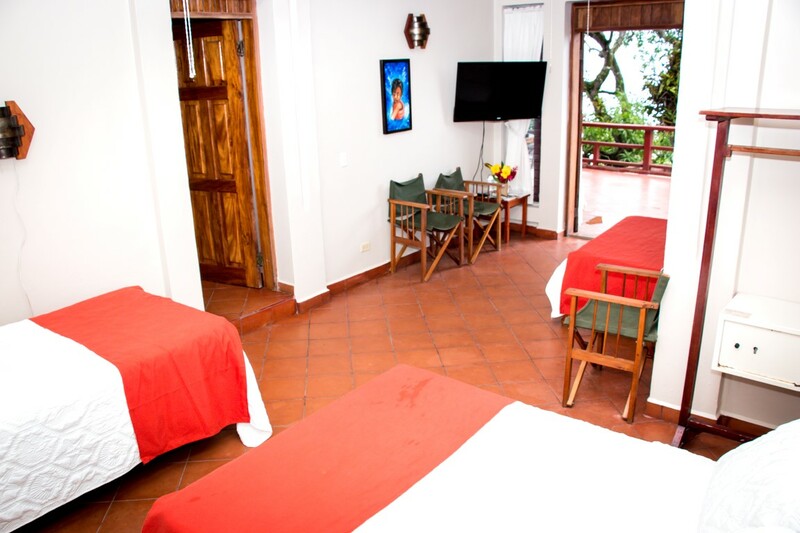 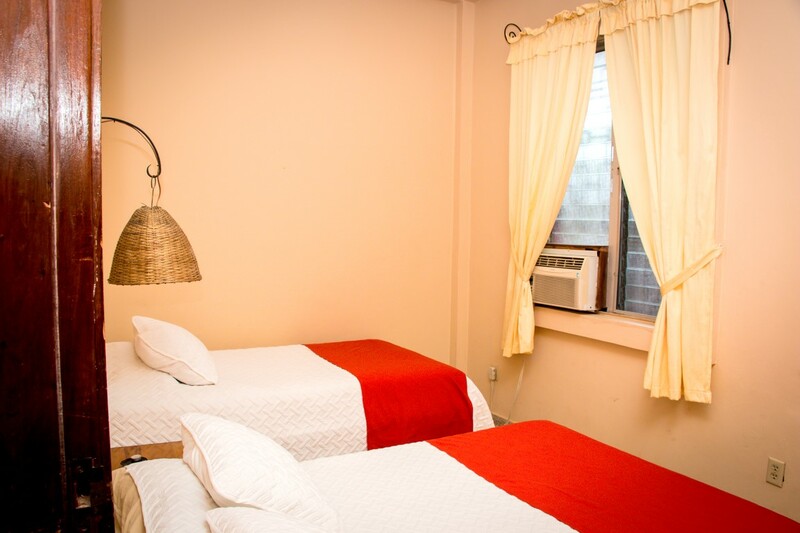 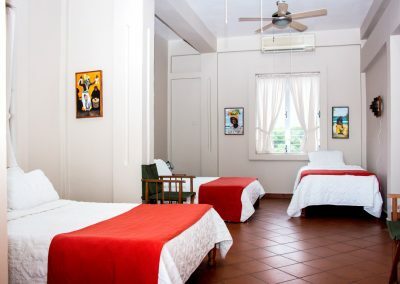 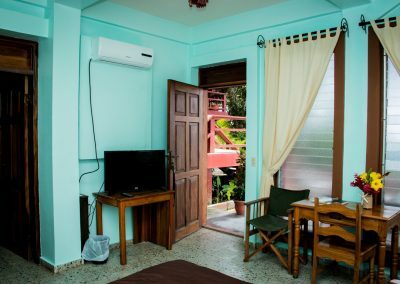 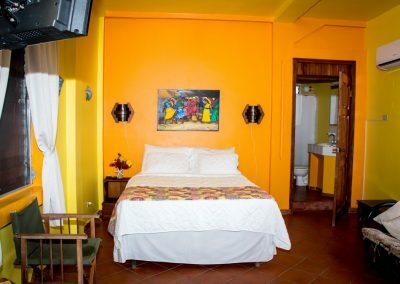 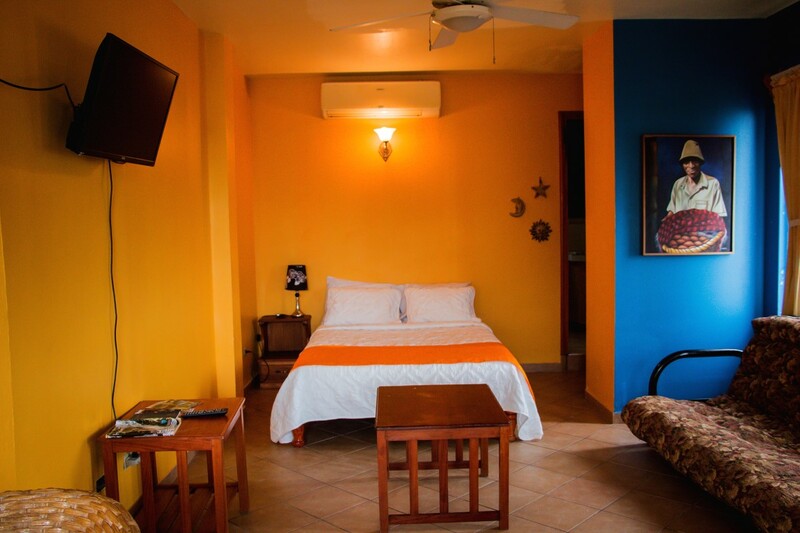 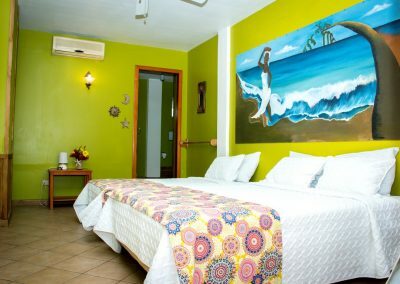 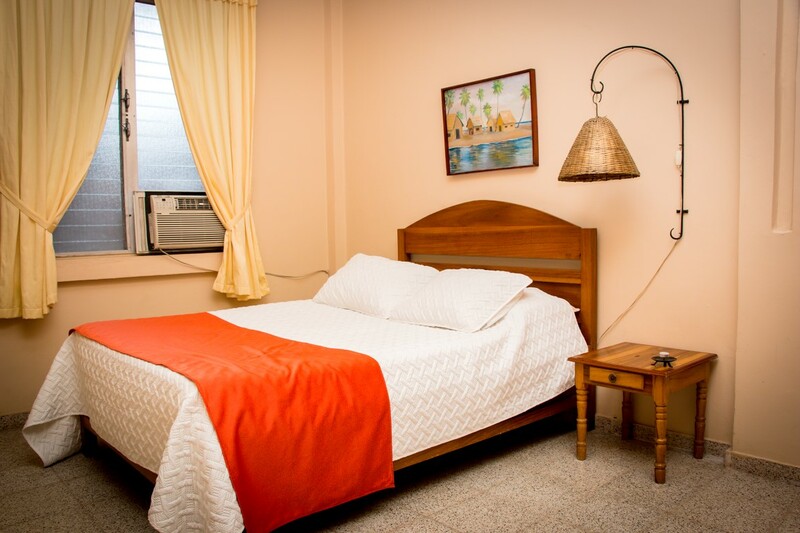 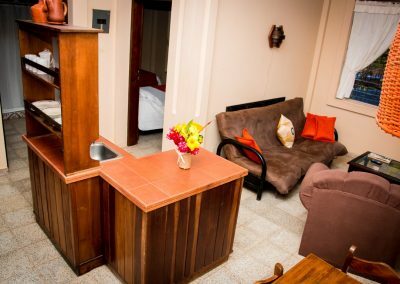 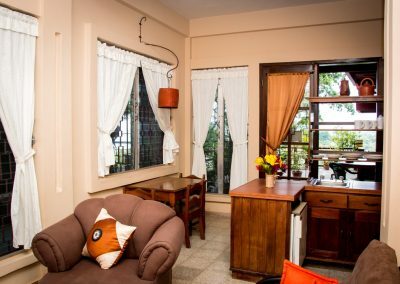 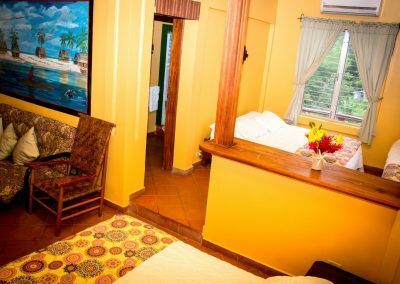 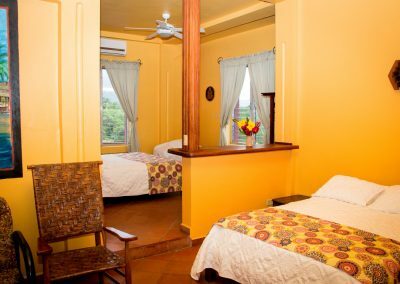 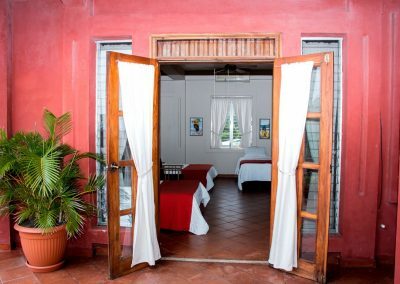 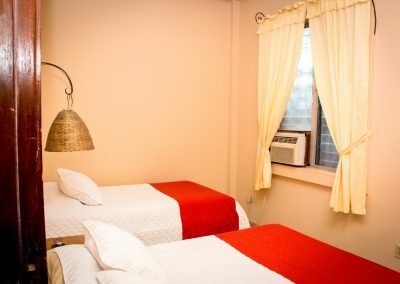 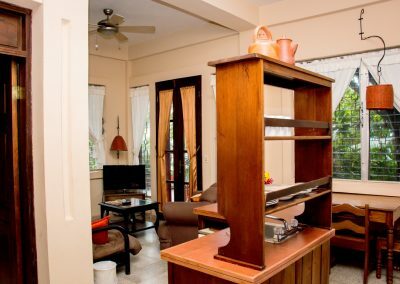 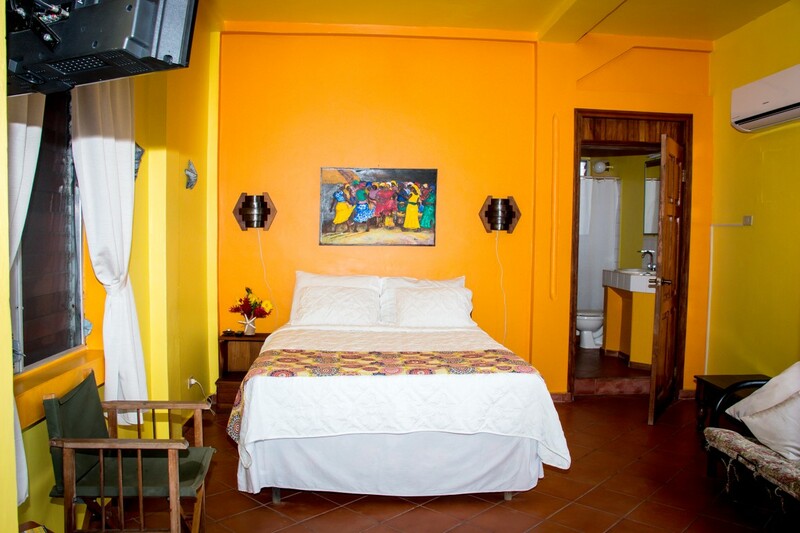 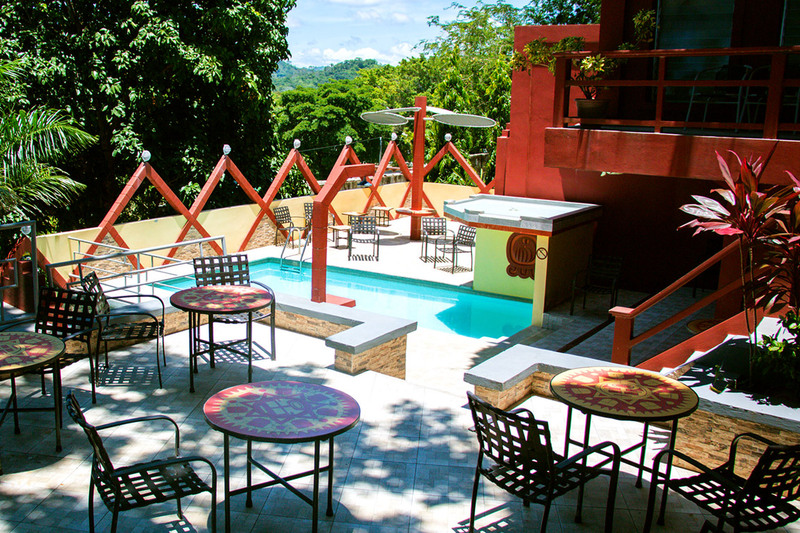 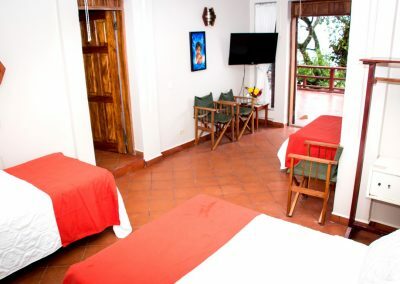 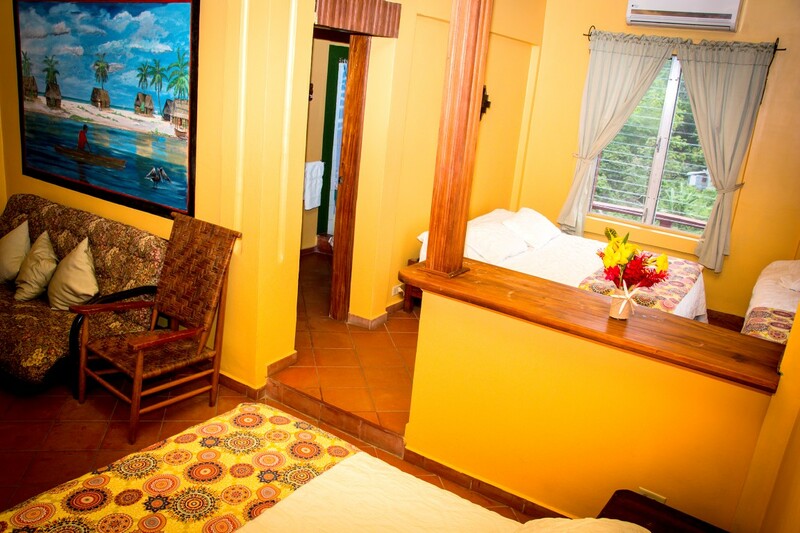 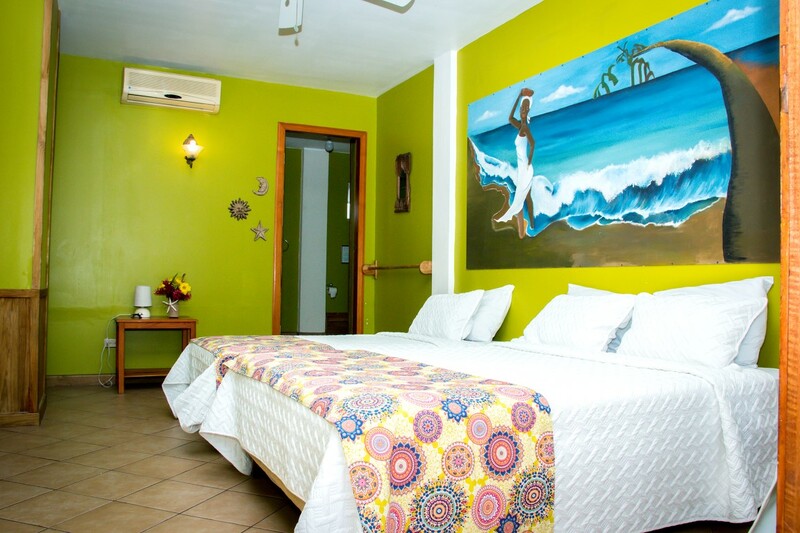 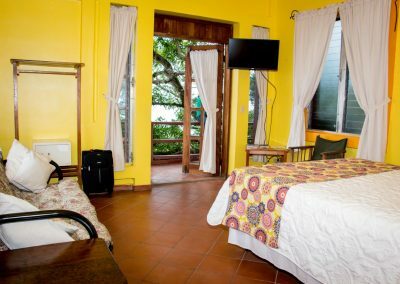 The Hotel Maya Vista has nine comfortable rooms and apartments with offer a variety of facilities, which guarantees there will be something to suit your needs while you visit Tela. 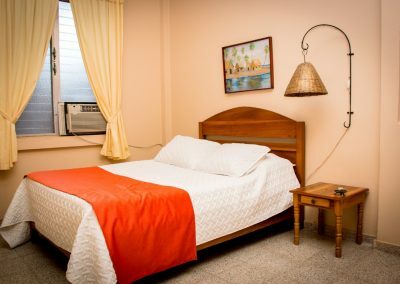 See the below room options and price for more information. 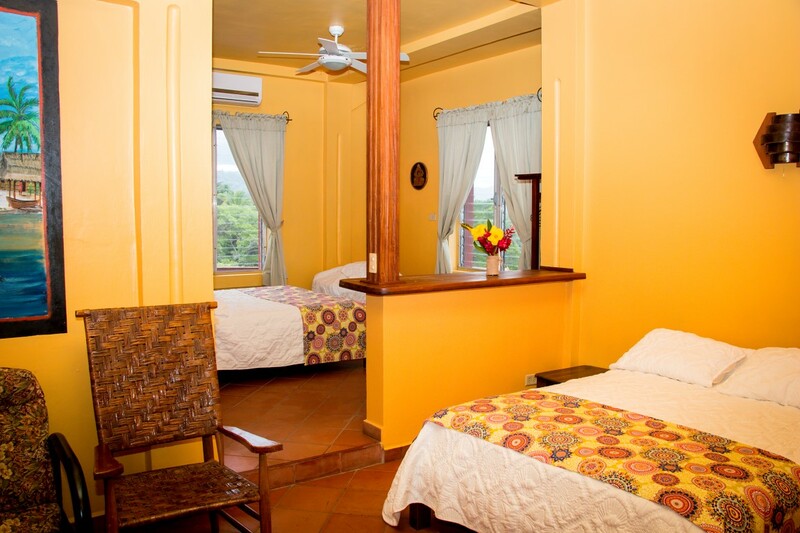 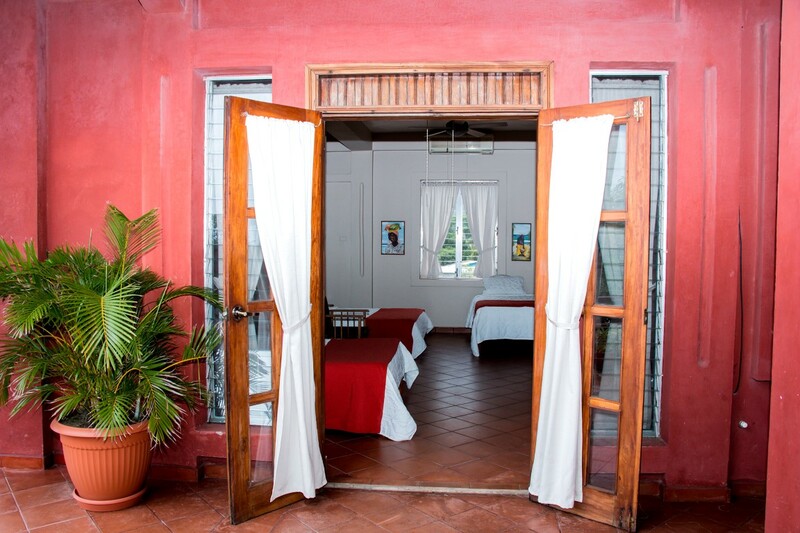 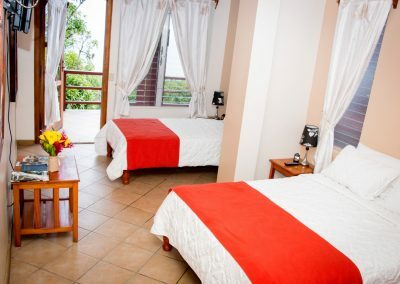 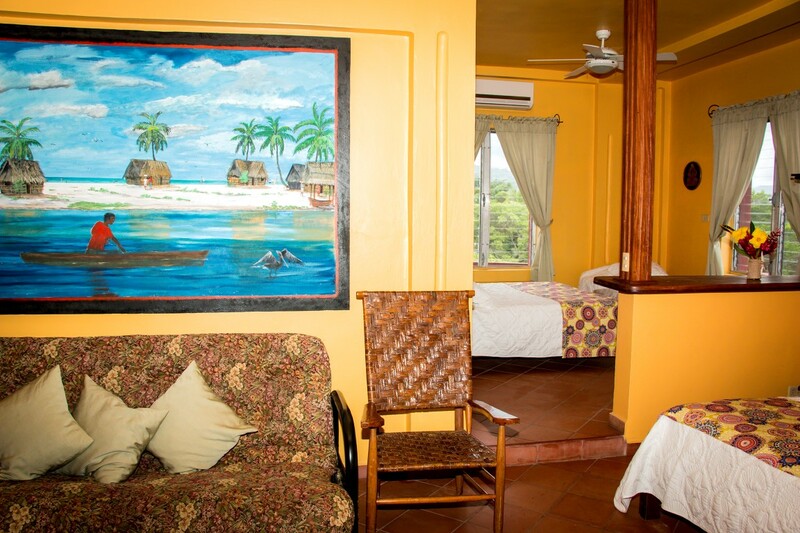 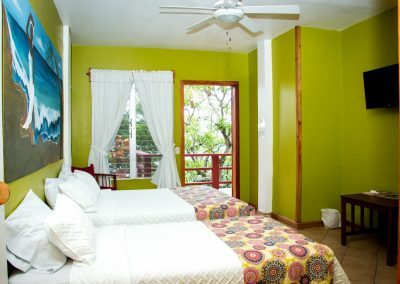 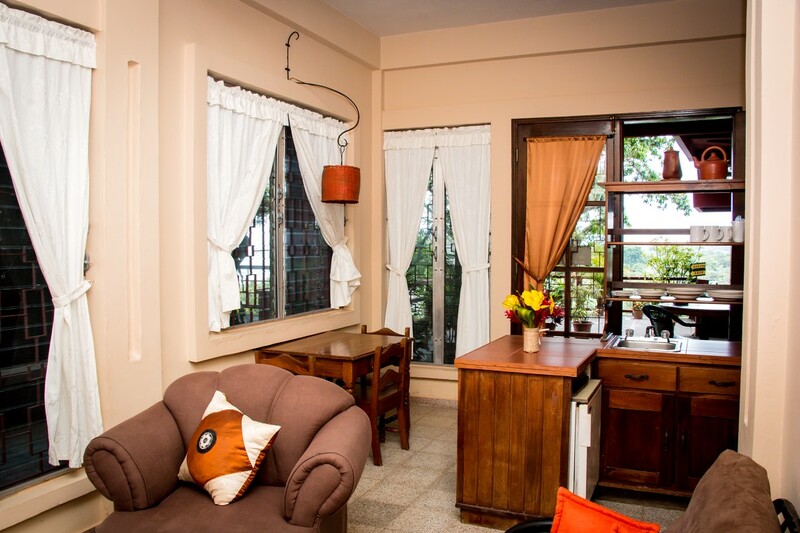 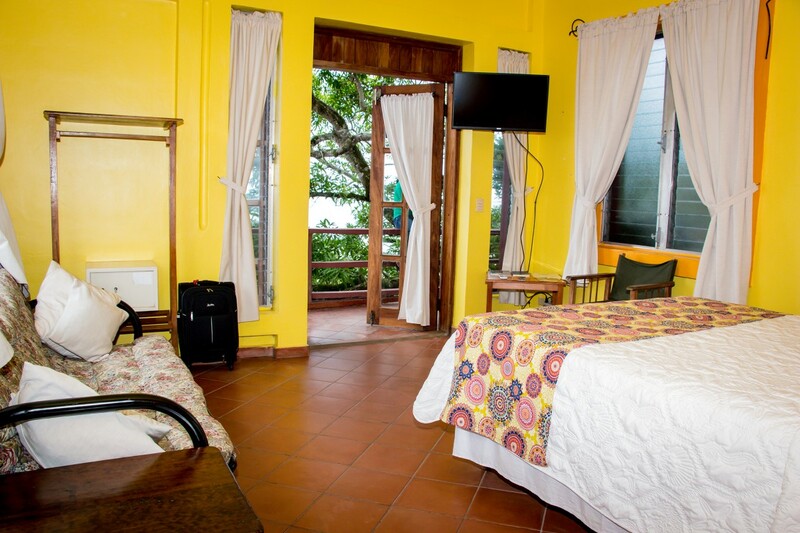 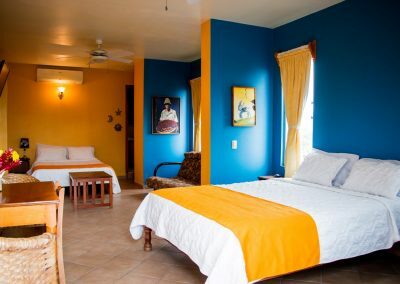 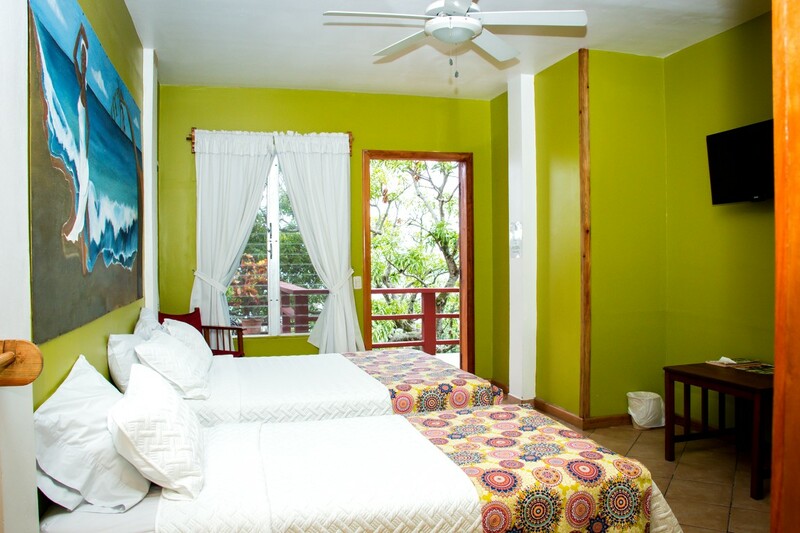 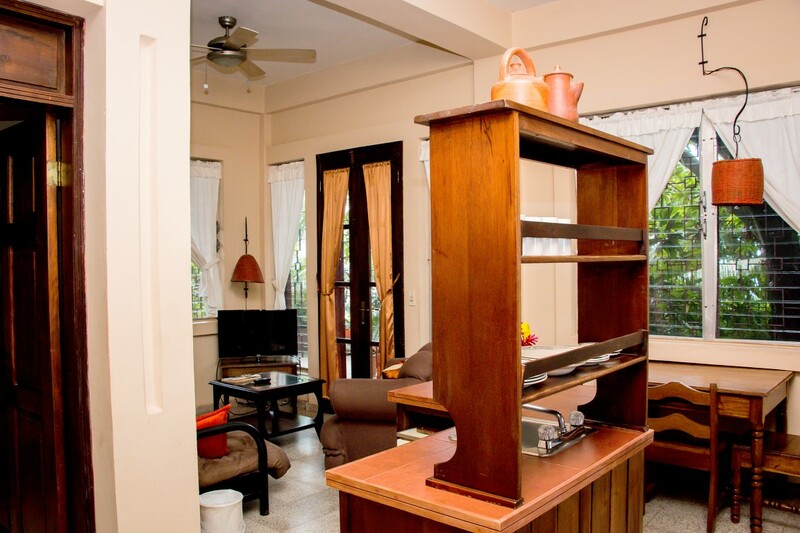 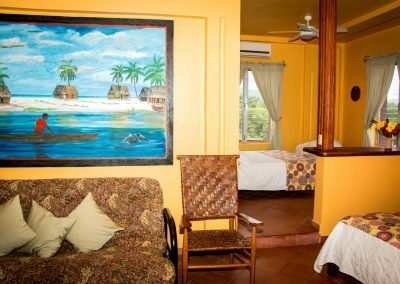 All rooms has Ocean View, A/C, Cable TV, Private Bathroom, Hot Water, Balcony and Wifi. 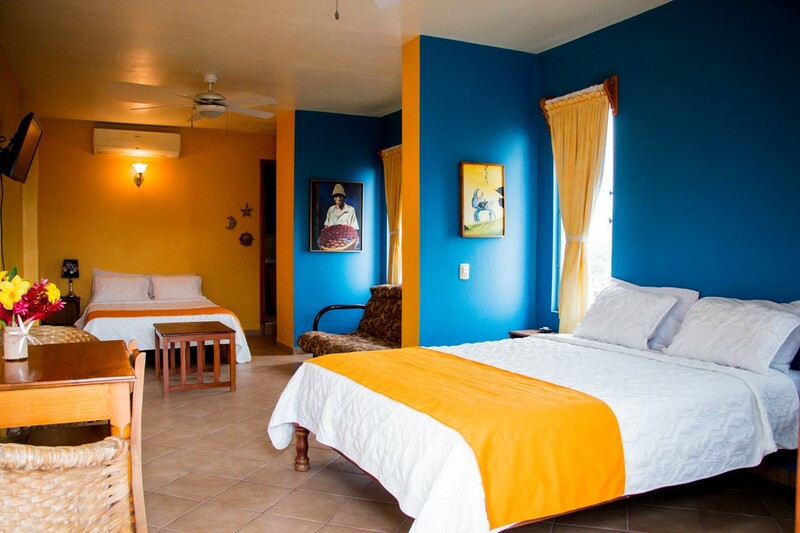 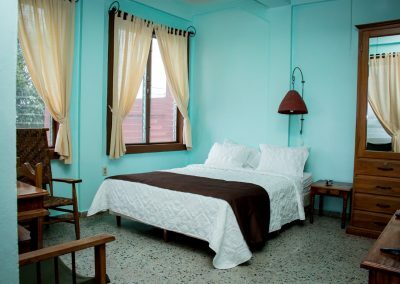 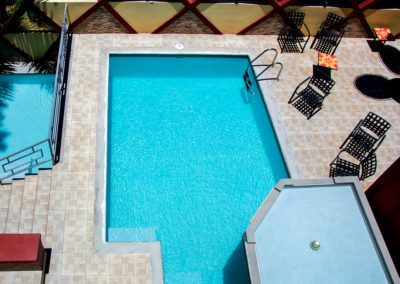 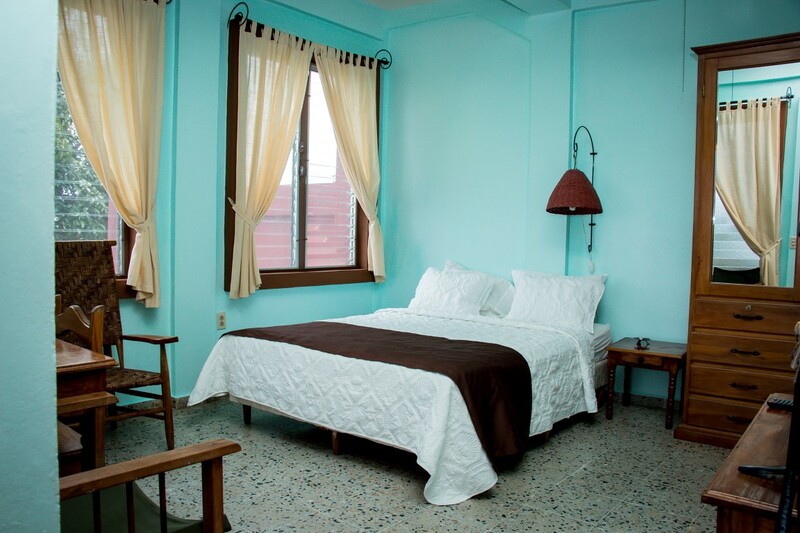 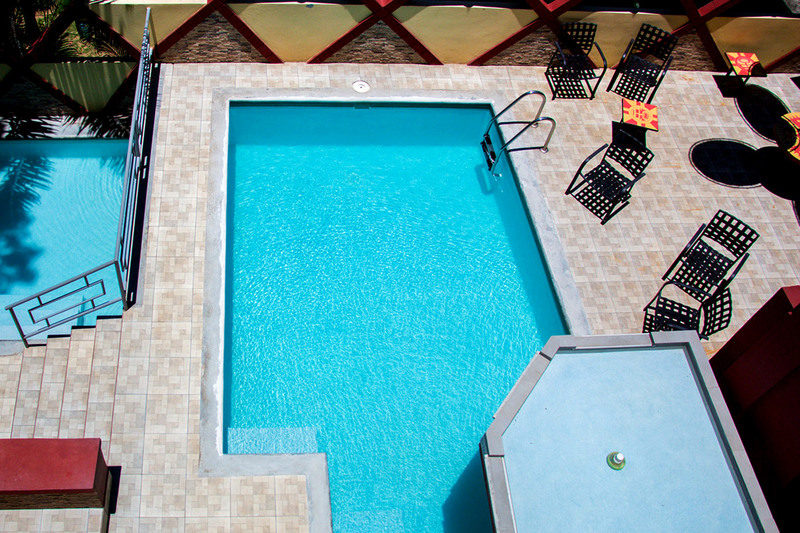 Rates are in US$, per night and they include breakfast and all taxes (additional breakfast costs $4.00). 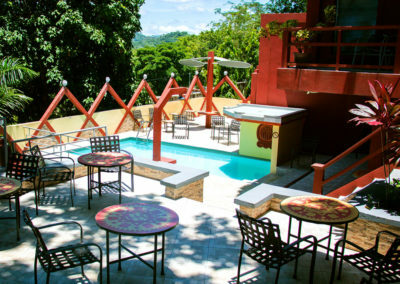 Thanks to be planning to stay at Maya Vista Hotel. In order to know the availability of our rooms, please, use the form to contact us. 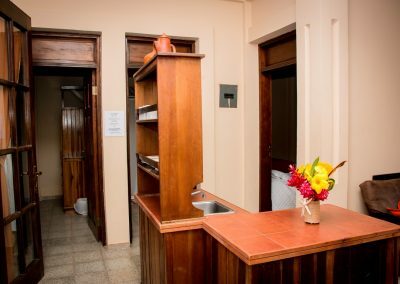 We’ll require a deposit to confirm your reservation. · Accommodation and meal packages. 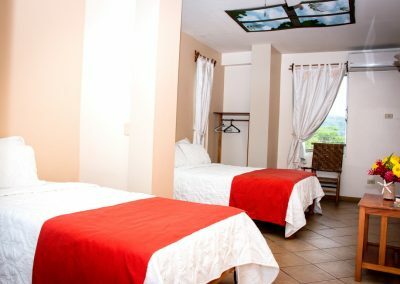 · Shuttle service to and from airports.